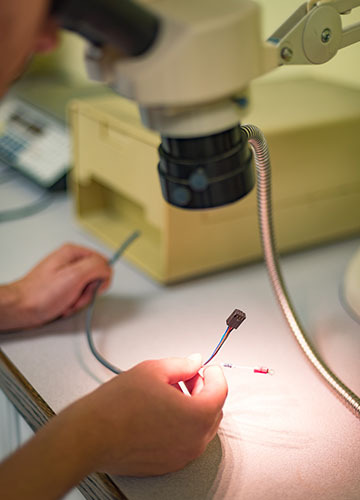 All Electri-Cord products carry the appropriate certifications for their industry and geographic market, and meet or exceed all required safety and quality standards. In addition, we have incorporated automated systems in many areas that have resulted in fail-safe testing on machinery. In fact, we designed—and continue to improve—the most widely used power cord testing equipment in the world, the CT100 Semi-Automatic Power Cord Tester. 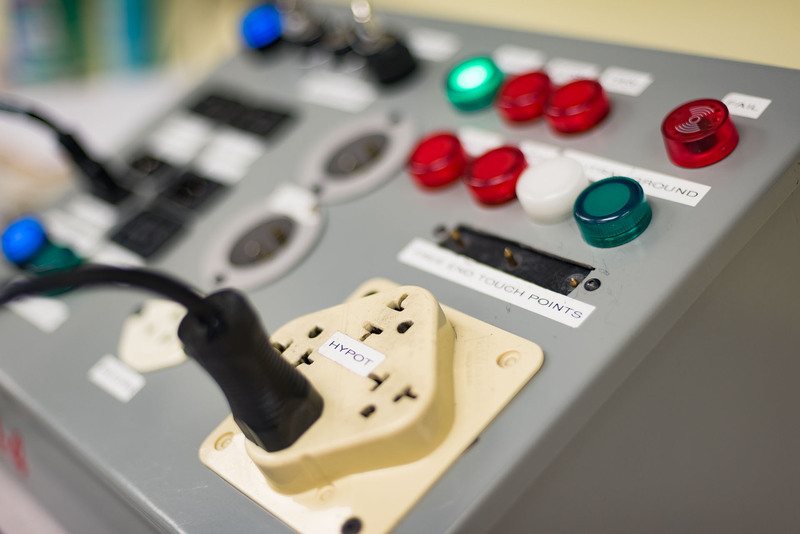 The golden standard for power cord testing, many of the largest global OEM companies require this test on all power cords manufactured for them. If an issue does arise, our team will work to address the concern and arrive at a permanent solution that meets your satisfaction. We maintain and update a comprehensive Quality Management System Manual, available on request from your regional sales representative. Operator Training/Certification to IPC-A620 – The industry standard for cable and wiring harness fabrication and installation. Statistical Process Controls (SPC) – We use SPC to continuously improve processes and drive out rejects from manufacturing.